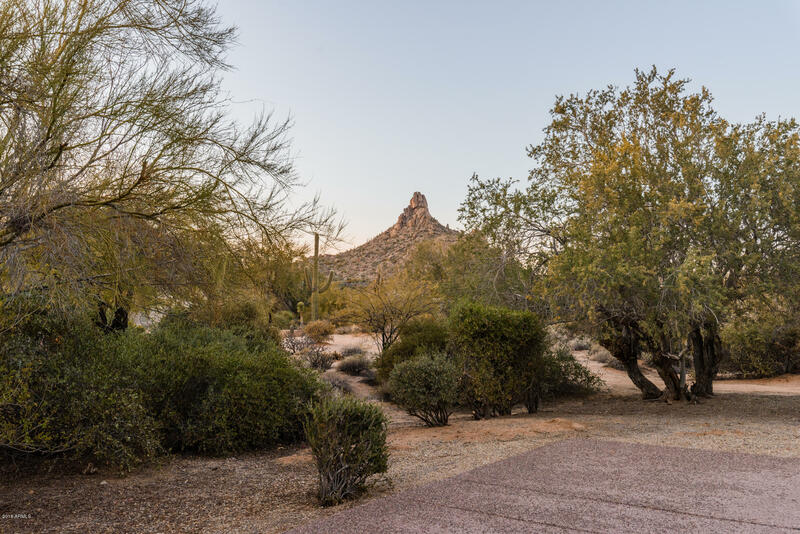 Charming ambience nestled into a pristine desert setting with breathtaking mountain and sunset views. 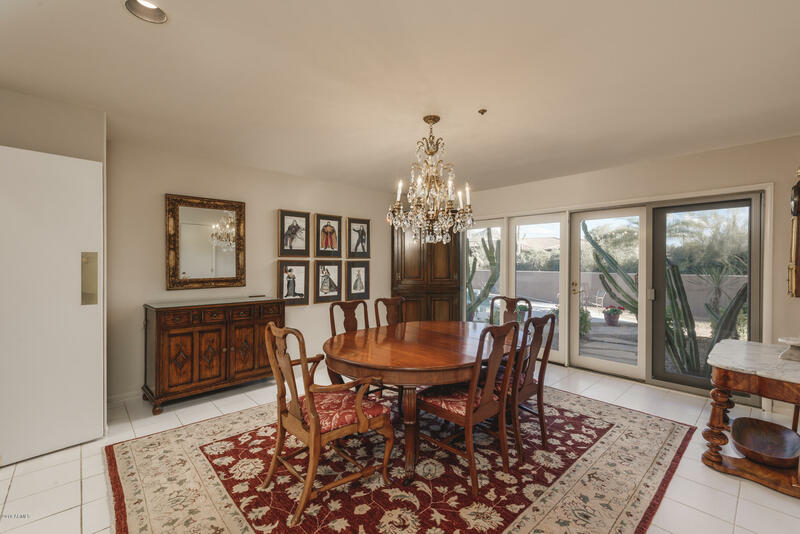 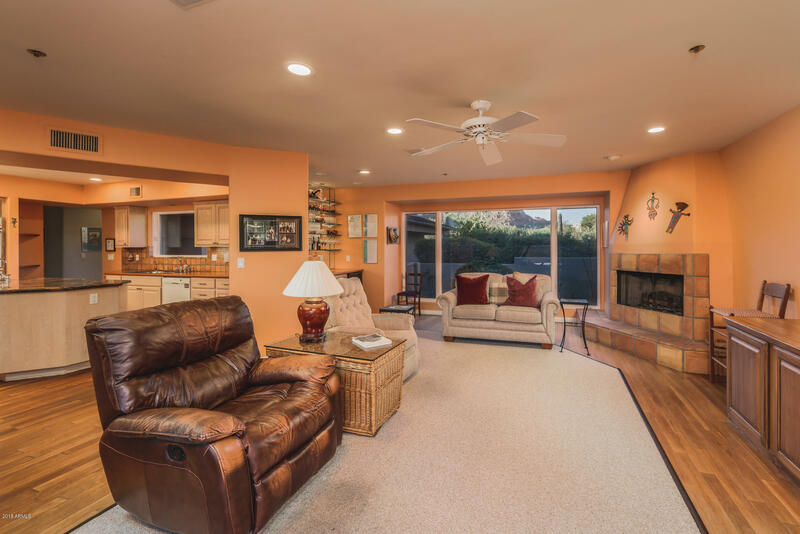 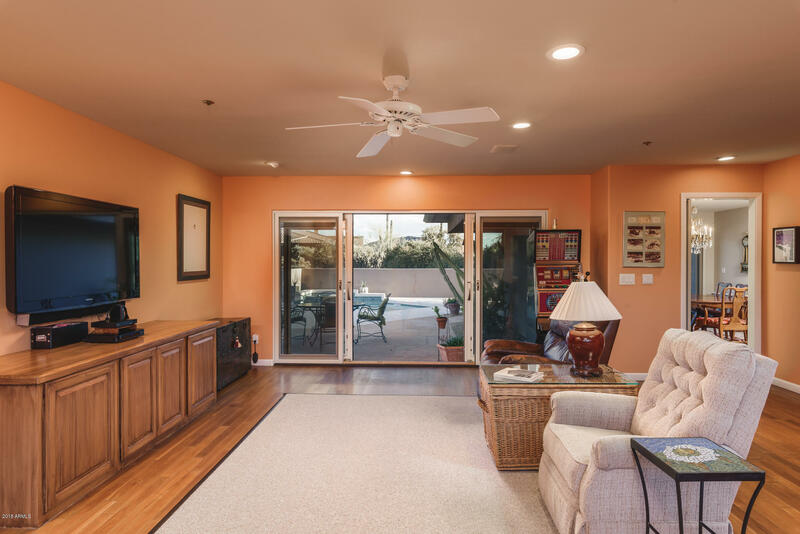 Open living areas with lots of natural light - family room open to the spacious kitchen, formal dining room, formal living room. 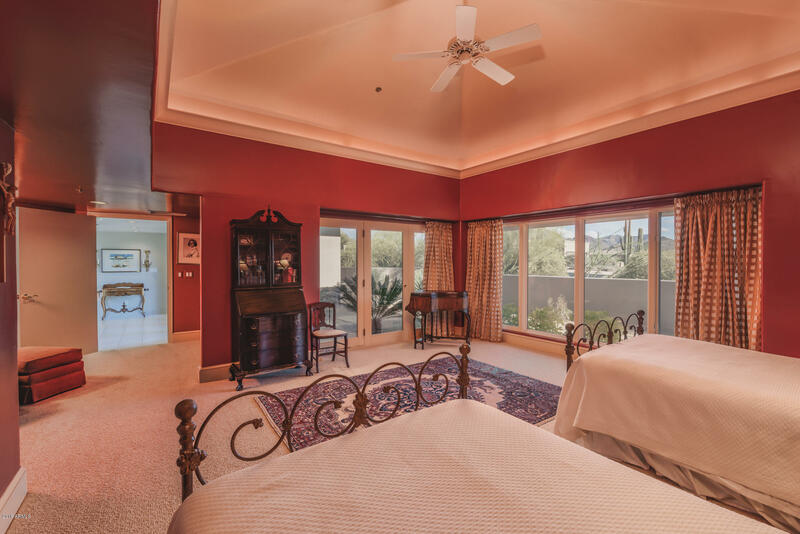 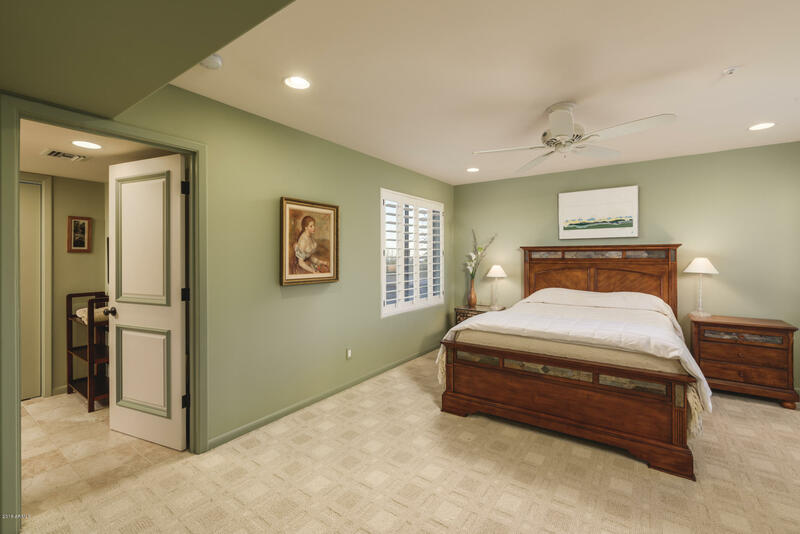 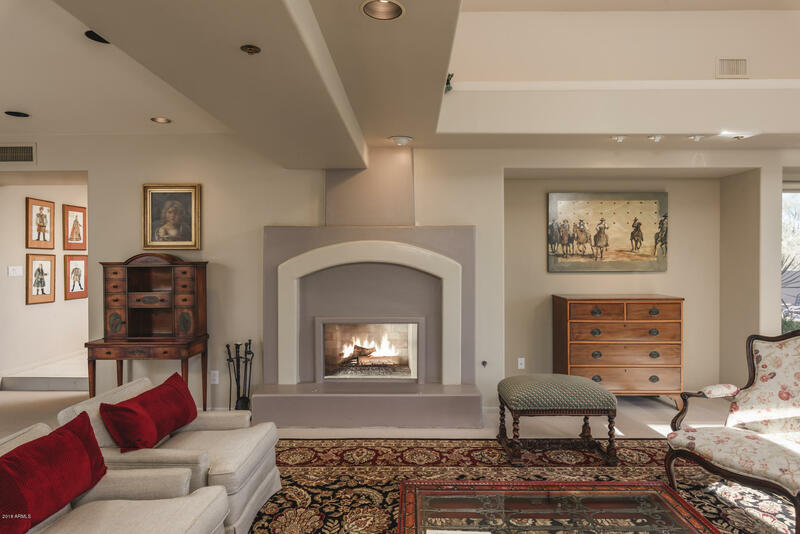 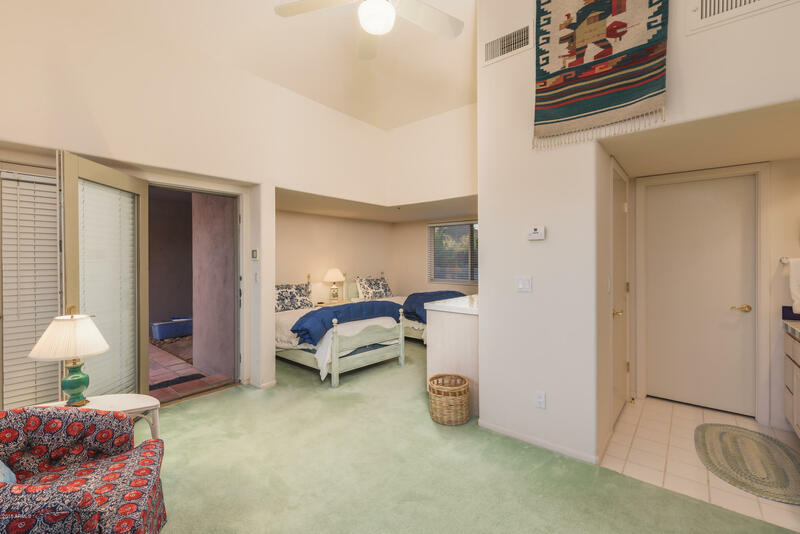 Private master suite, 2 guest suites in the main house + detached casita. 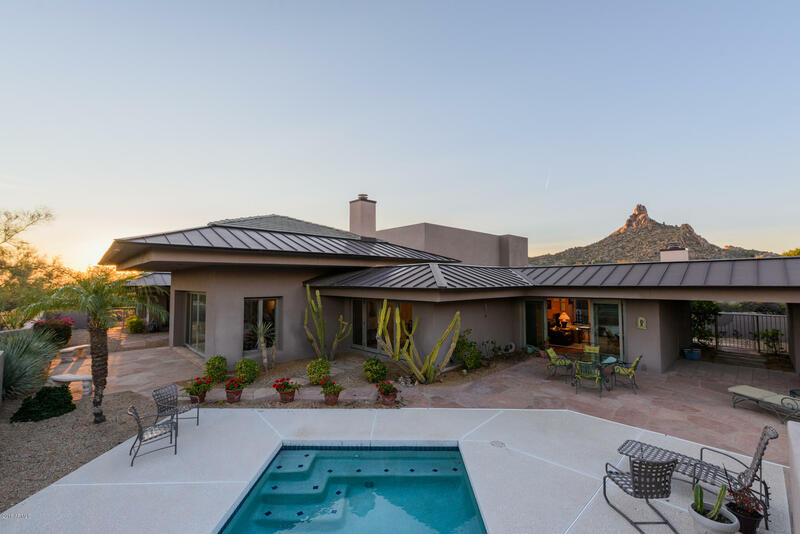 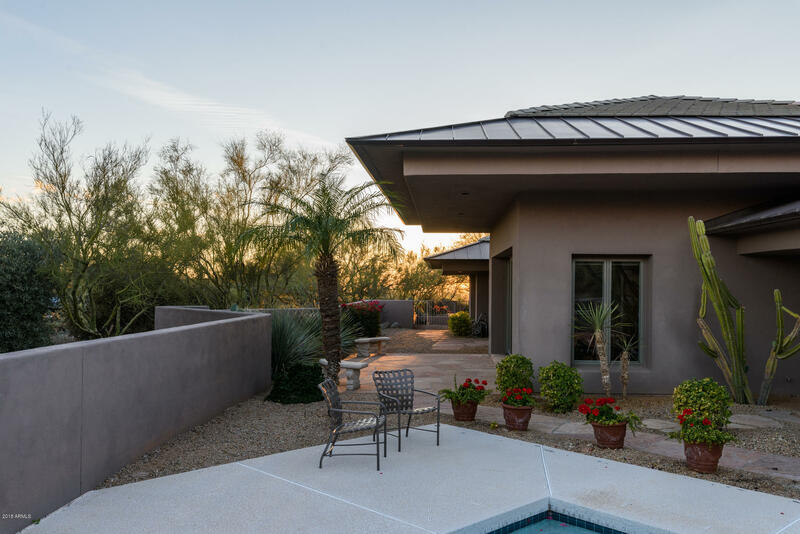 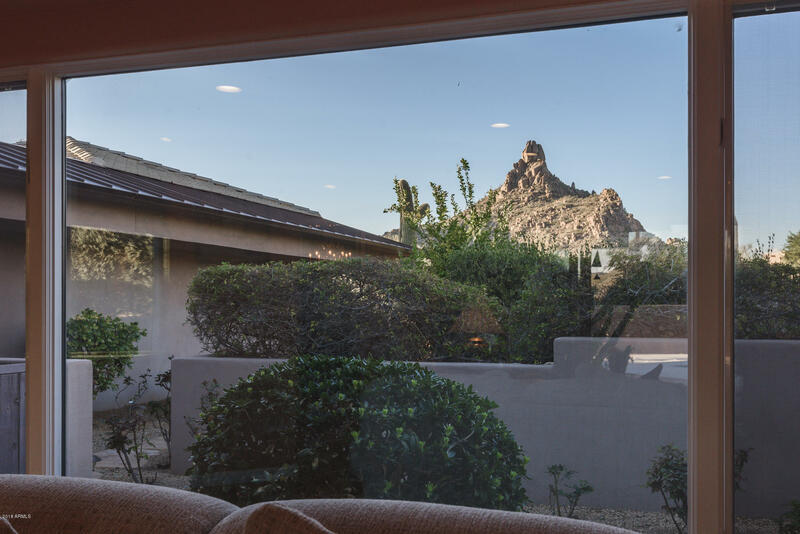 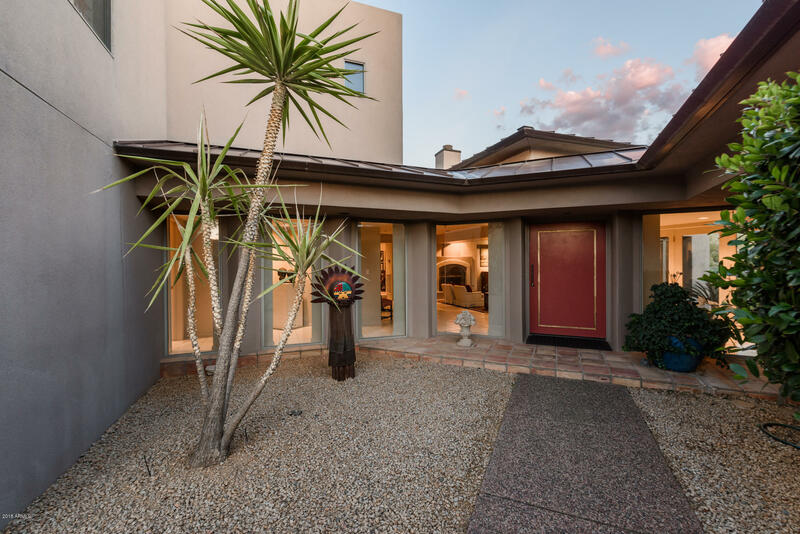 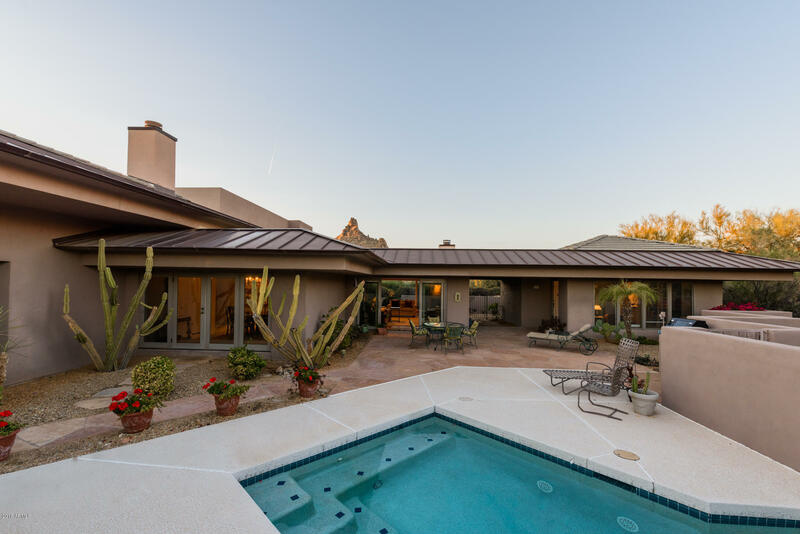 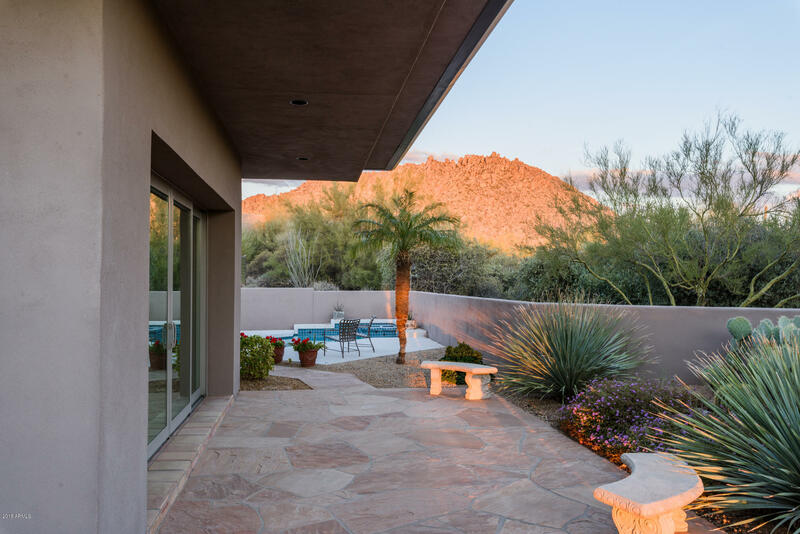 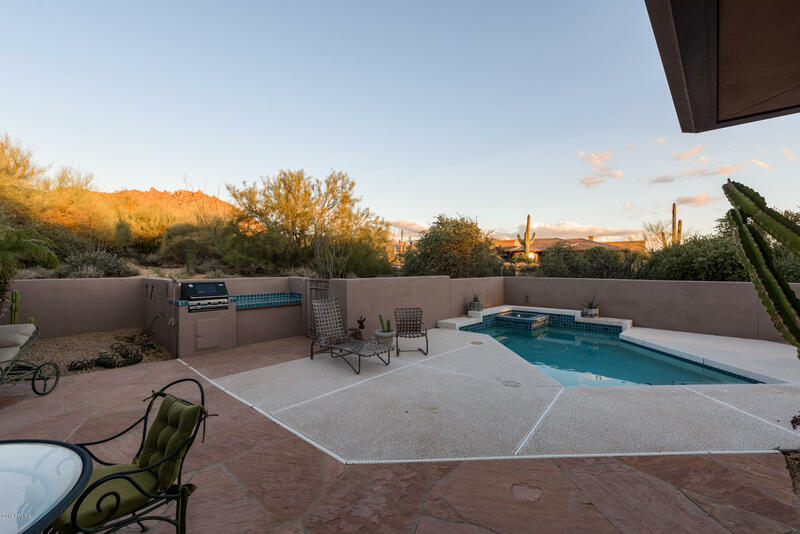 North patio offers dramatic mountain views, and south patio with sparking pool and built-in barbecue, unobstructed mountain and sunset views. 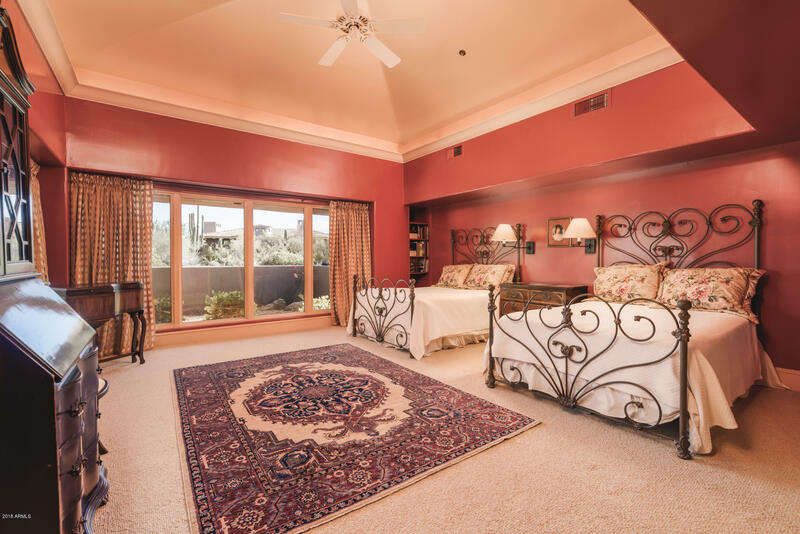 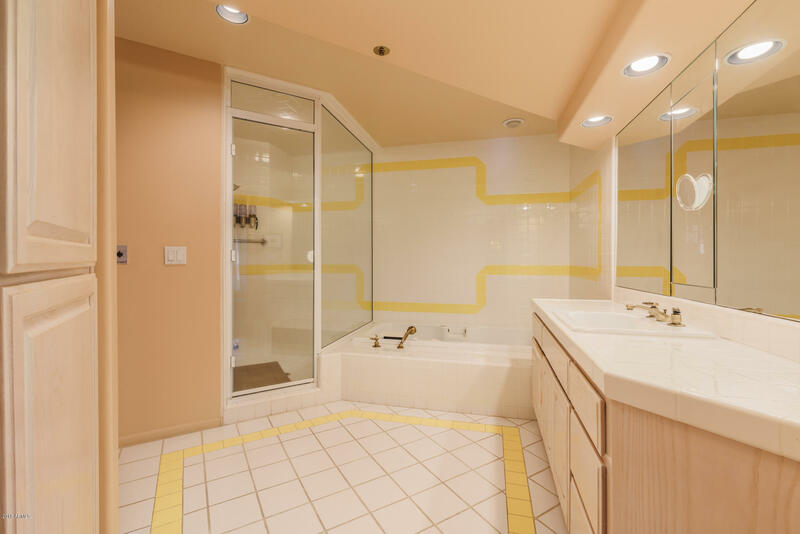 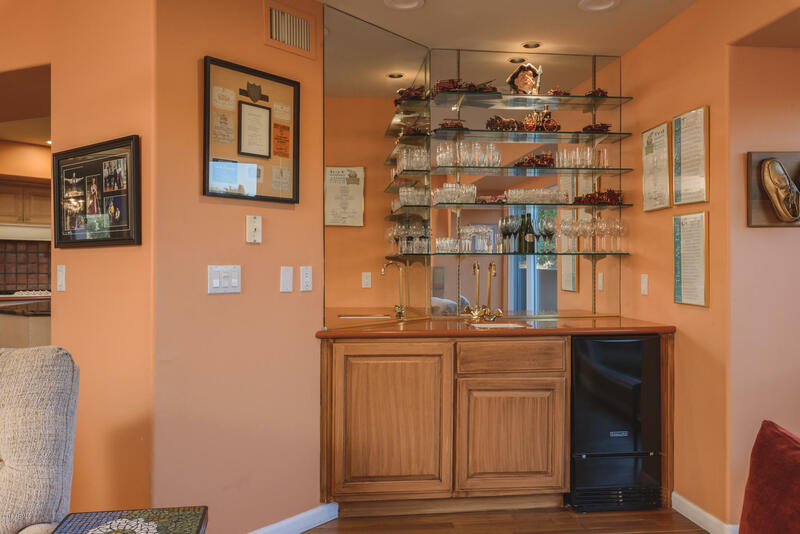 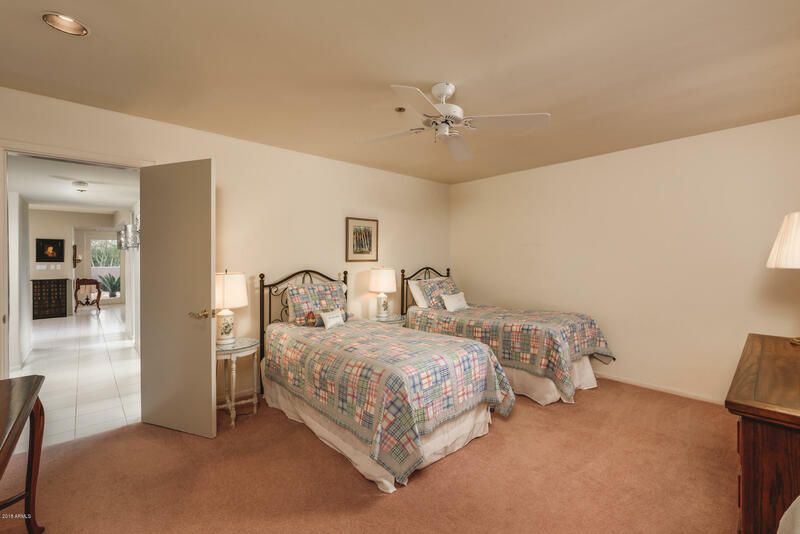 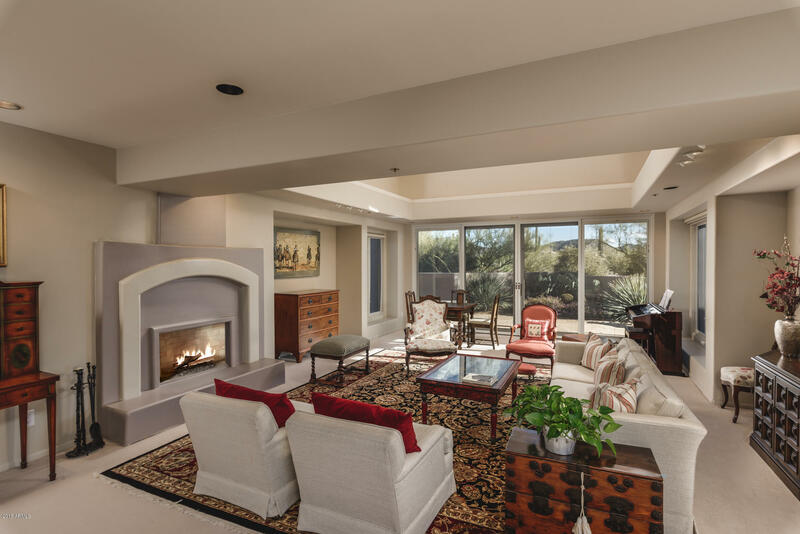 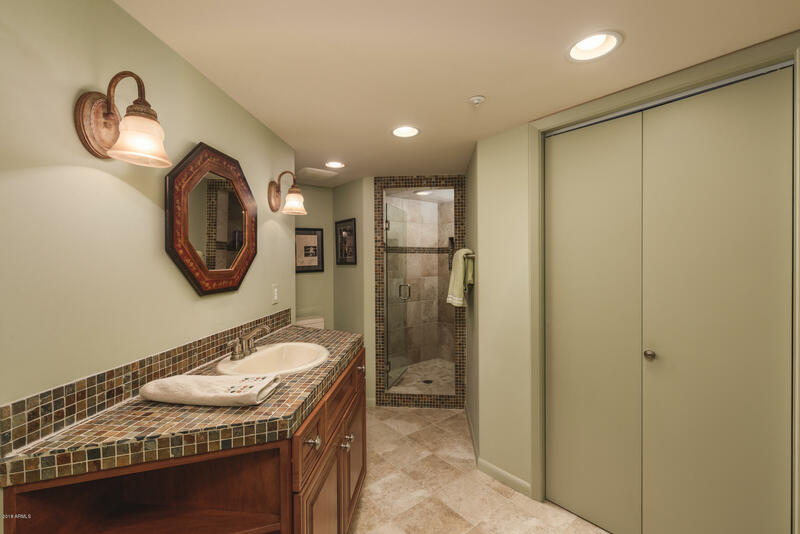 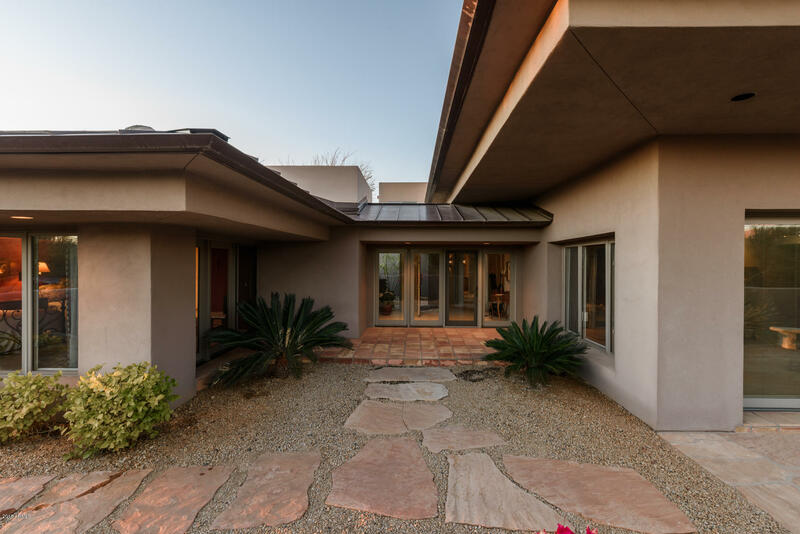 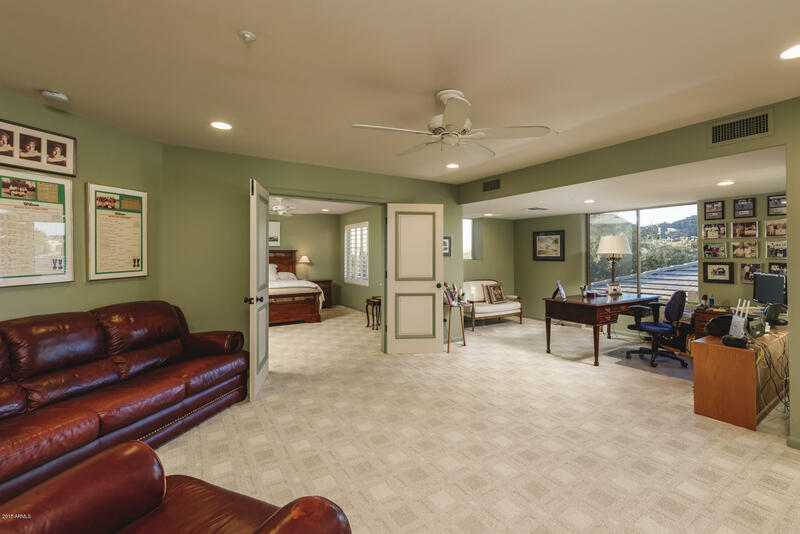 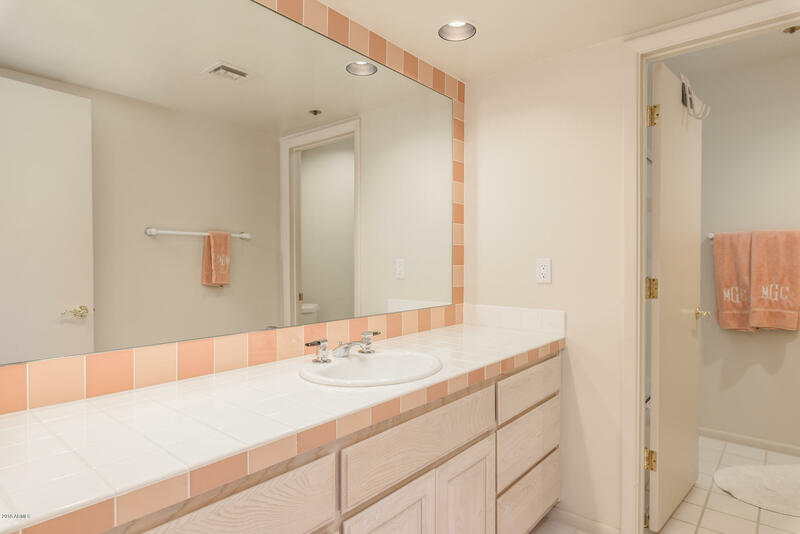 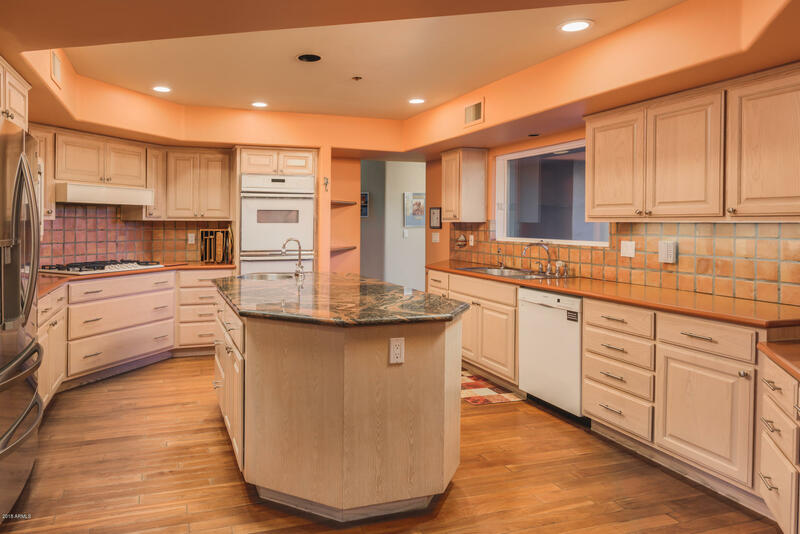 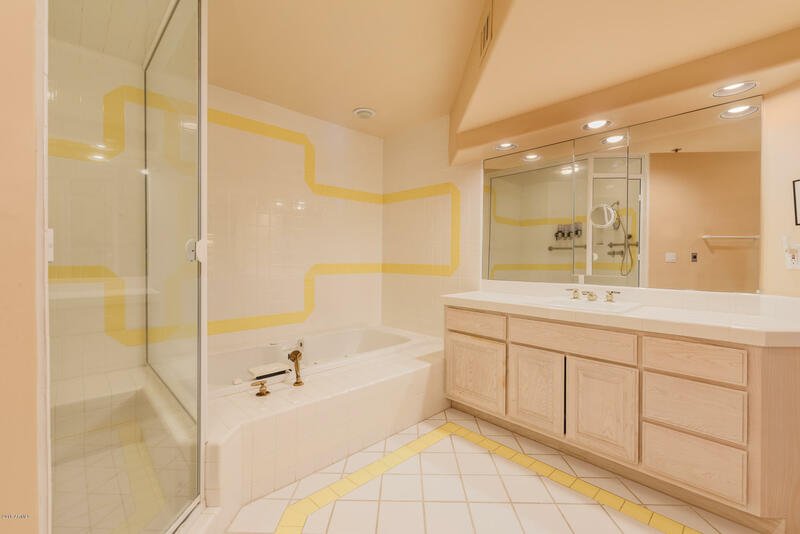 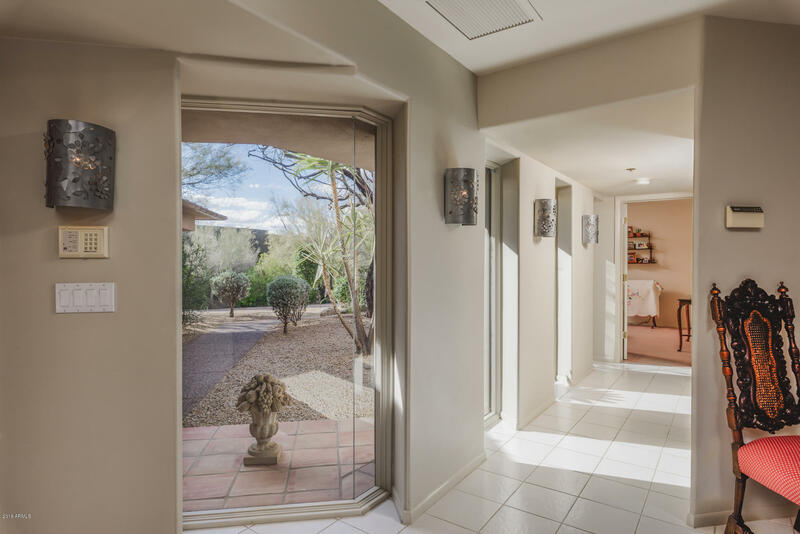 Desert Highlands world class amenities include a Jack Nicklaus championship golf course, 18-hole putting course, newly designed clubhouse, state of the art fitness center, Highlands Racquet Club & more. 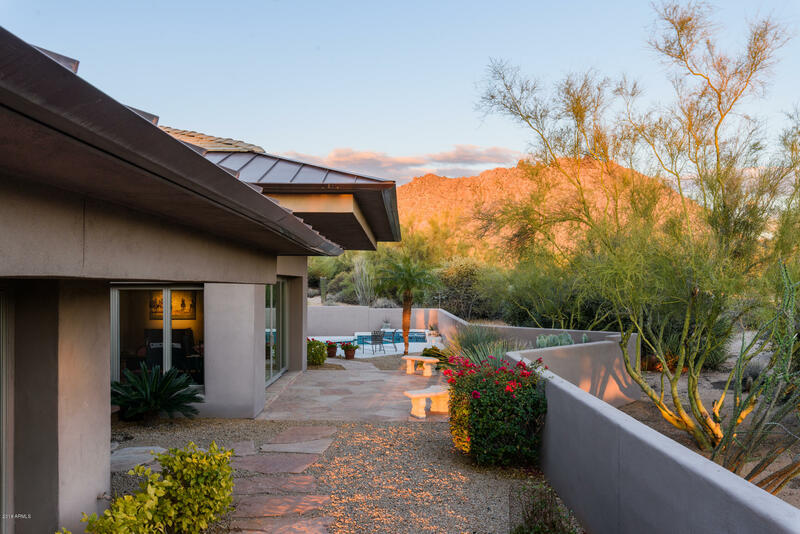 A $75,000 membership fee is due from buyer at close of escrow.